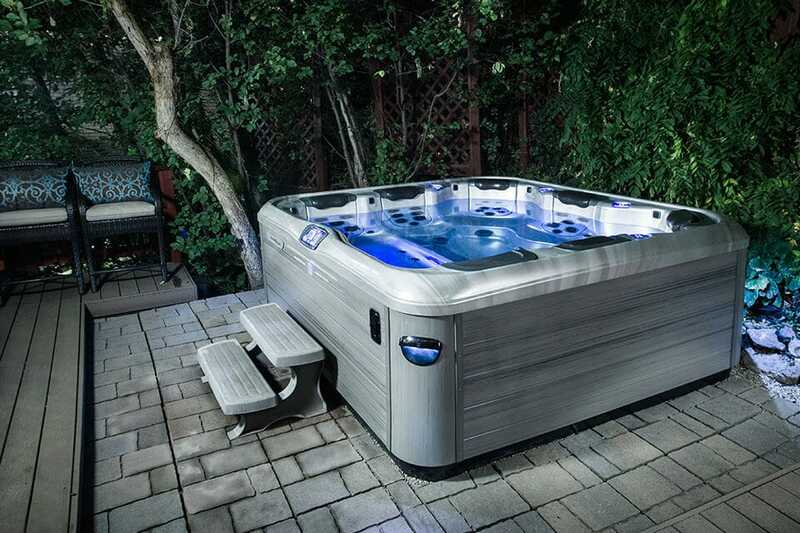 Bullfrog Spas are available at Watson's in Louisville, KY. Watson's is your exclusive retailer of Bullfrog Spas hot tubs in Louisville, Kentucky and the surrounding area. 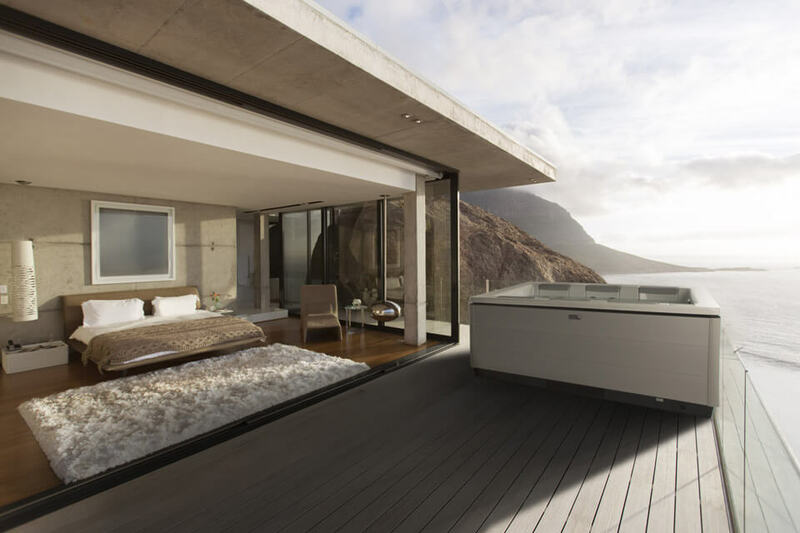 Watson's also features a comprehensive variety of indoor and outdoor leisure products, pool and hot tub accessories, and more. Watson's of Louisville is your hot tub dealer in Louisville, KY and is your local hot tub expert. 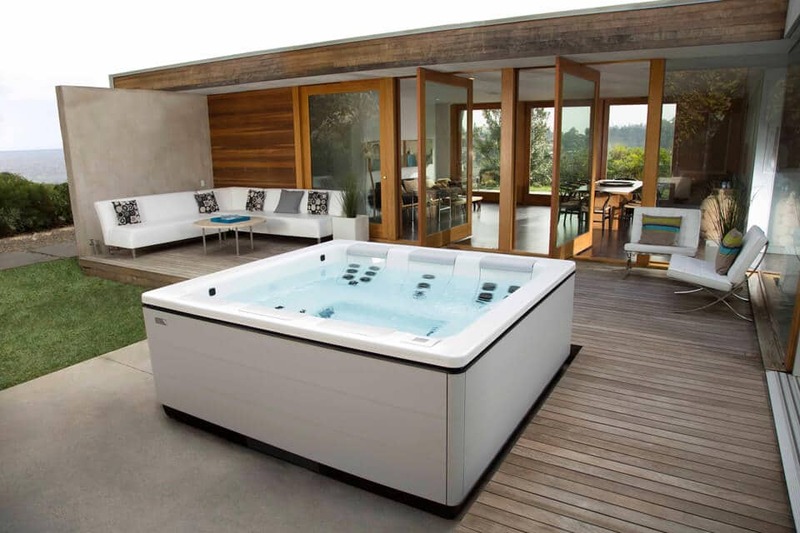 At Watson's you will find a complete selection of completely customizable Bullfrog Spas hot tubs. Bullfrog Spas are the only hot tubs with the JetPak Therapy System. 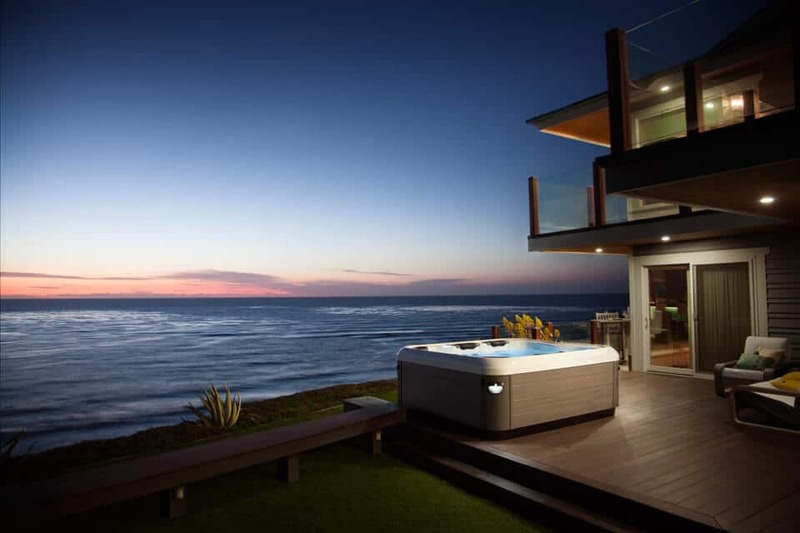 JetPaks are removable, upgradeable and interchangeable jetted spa seats that allow you to personalize your hot tub specifically for your individual needs and wellness. 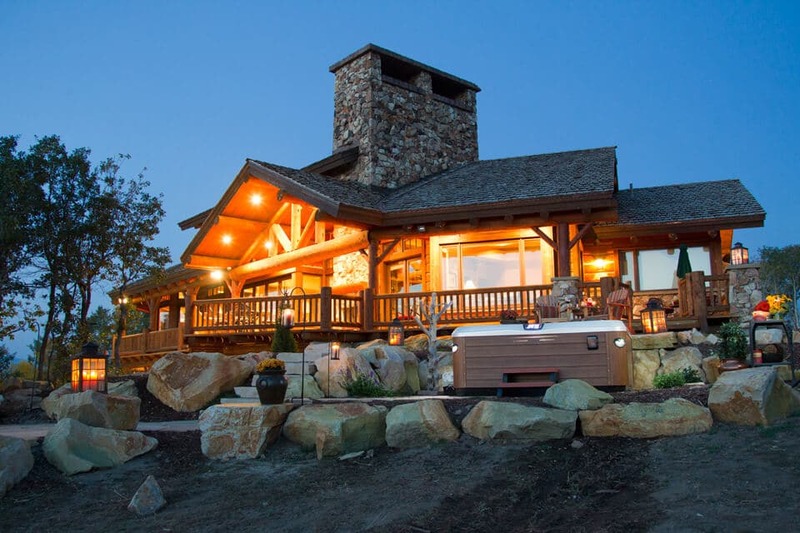 Design the best hot tub for your Kentucky lifestyle today with Bullfrog Spas’ unique SpaDesign Software. 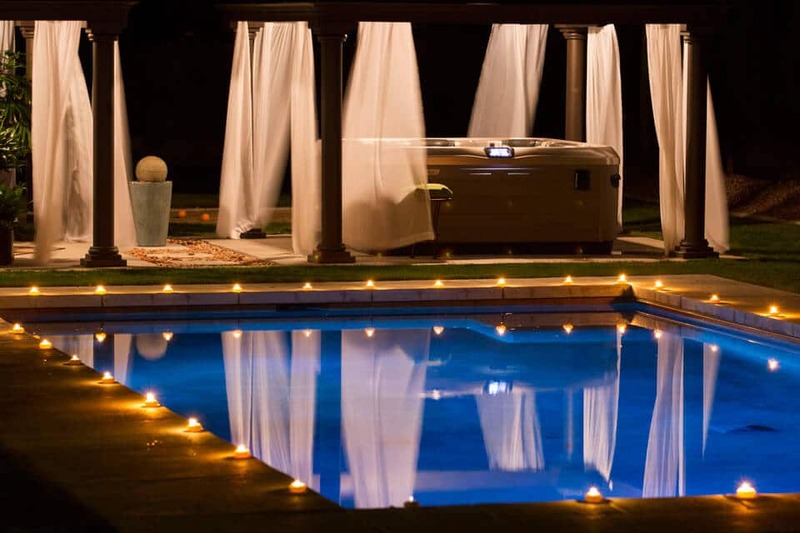 Make your backyard amazing with a new Bullfrog Spa from Watson’s in Louisville, KY.